At Optimum Moving, we specialize in both residential moving and commercial moving in Glen Rock. We are able to help plan your entire move and execute it seamlessly. By taking out the hassles of moving and eliminating unnecessary stress, we are confident that you will enjoy the moving process with our help from start till end. 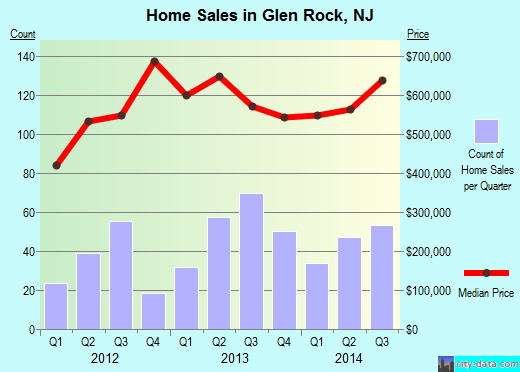 Glen Rock is situated in Bergen County and has a total area of more than 2.7 square miles. Glen Rock is one of the cities in the county that make pursuing one’s education easy with the availability of various options, including technical schools for secondary education programs. Also recognized as a decent-sized economic centre, one of its commercial residents includes Genovese & Maddalene, which is an architectural firm with church design specialization. In Glen Rock, the median price of the houses in this city is about $587,877. A majority of properties that are chosen by residents usually feature three and four bedrooms. Results from recent surveys show that 73% of the city’s 11,838 residents stay in the same house for five years on average. Renters that make up 7% of the entire population here stay in the same property for up to five years on average while property owners living in houses and condos live in the same place for more than a decade. We are all ears when you tell us you have unique relocation needs because we have a clear understanding that every business or household is not the same. Whether you have a piano to move or many cabinets of sensitive documents to be moved, we can make the necessary arrangements to move them securely and safely. From heavy duty rubber bands for furniture to containers for big scale moves, Optimum Moving covers even the smallest details for a seamless move. Try us today and leave the packing and moving to us! Want to learn more about a Glen Rock Move?